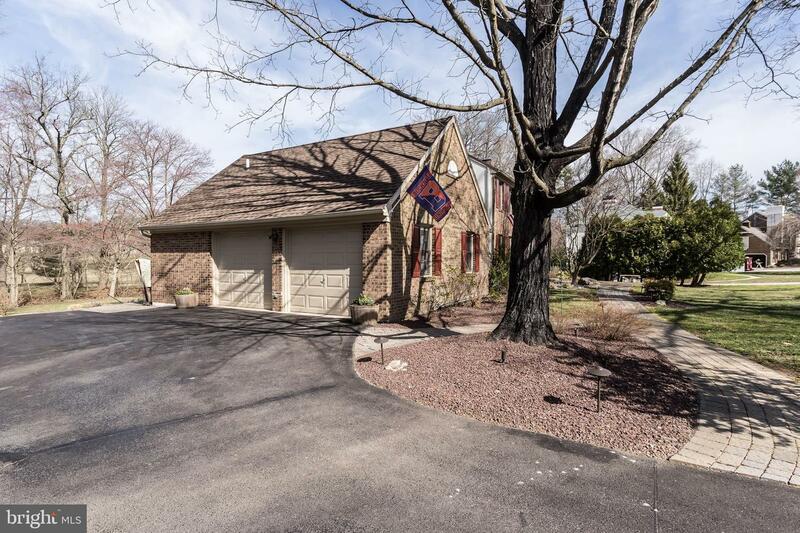 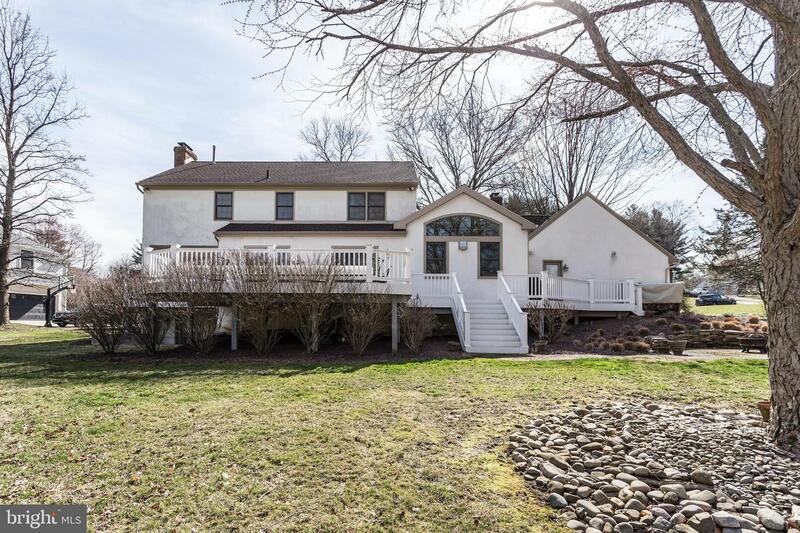 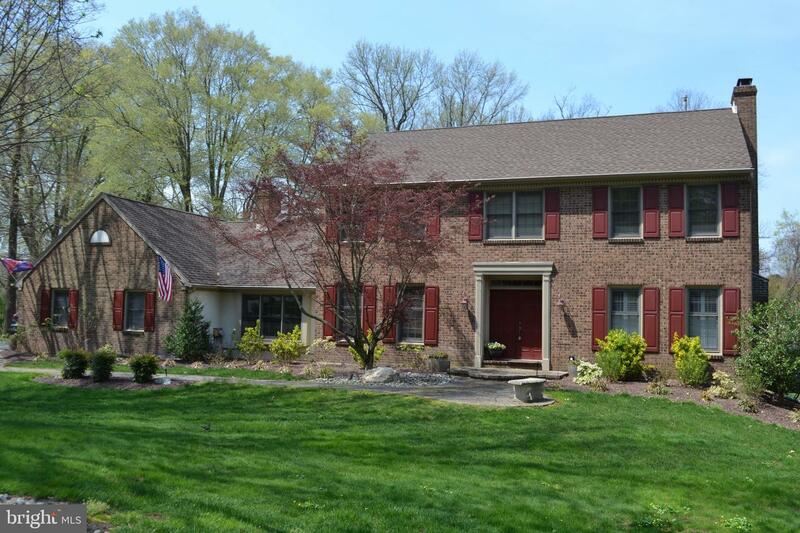 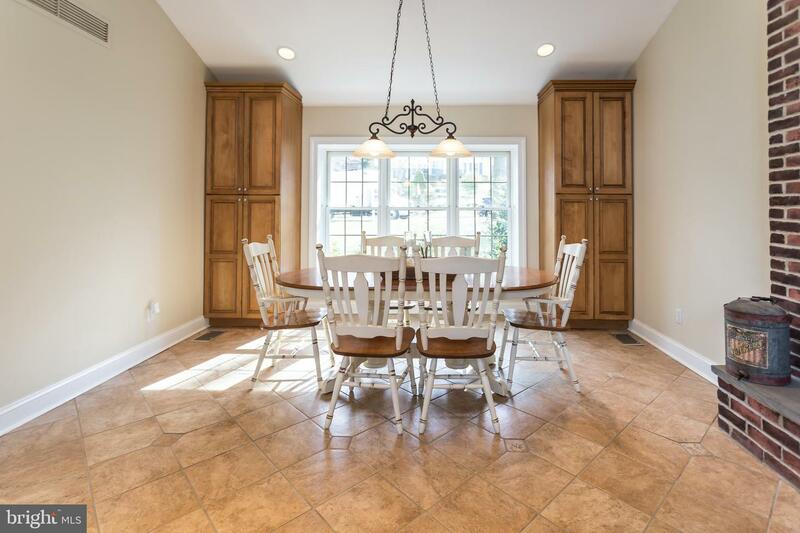 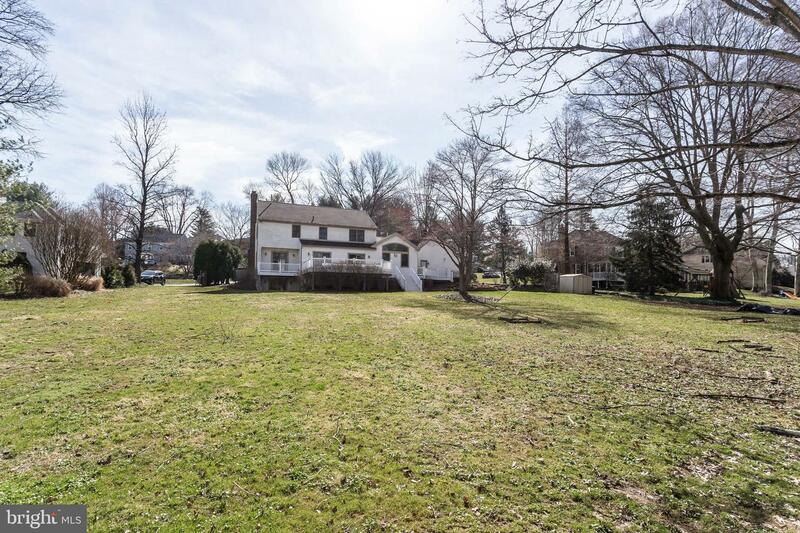 Welcome to your new home in Radnor Township! 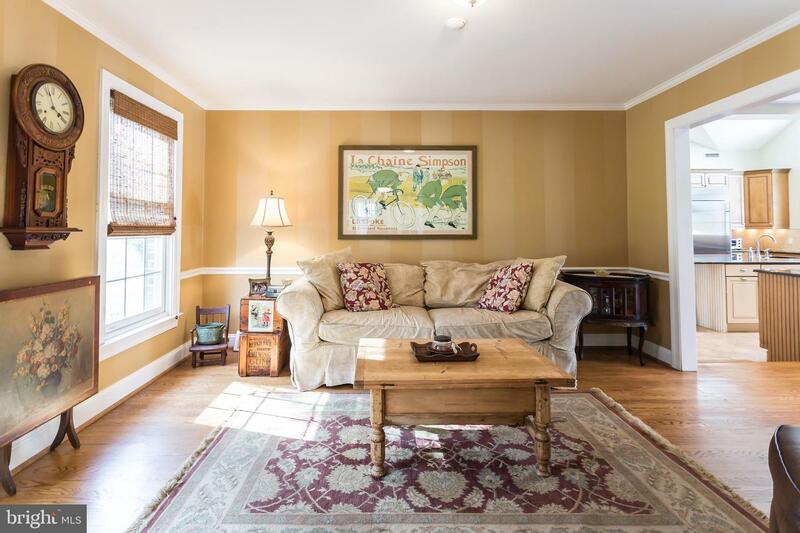 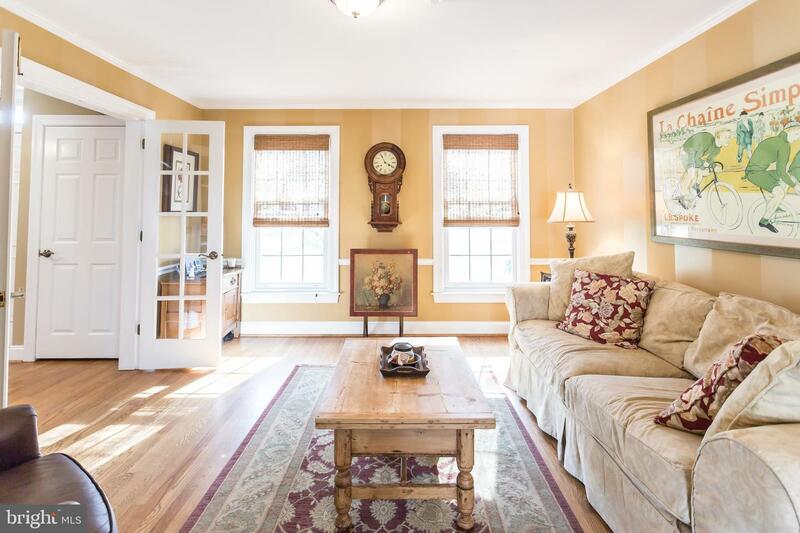 This beautiful colonial is situated in a prime location in the desirable neighborhood of Fox Fields overlooking the peaceful protected green space of the nature preserves. 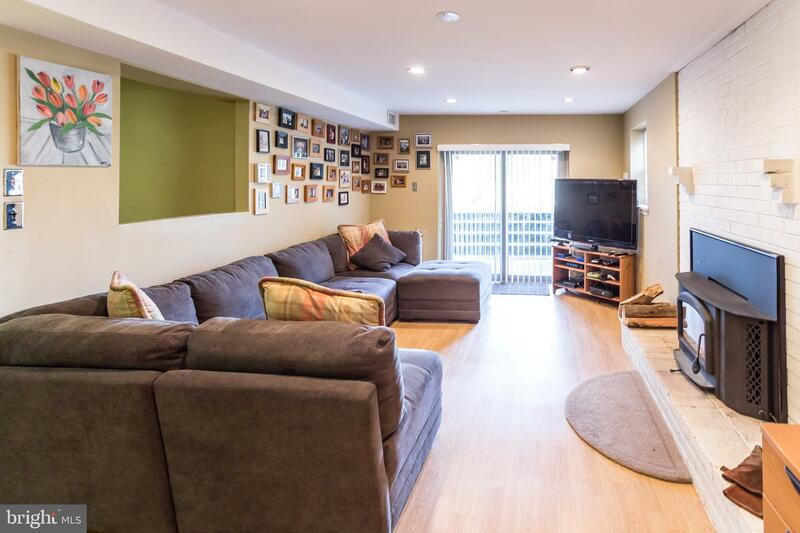 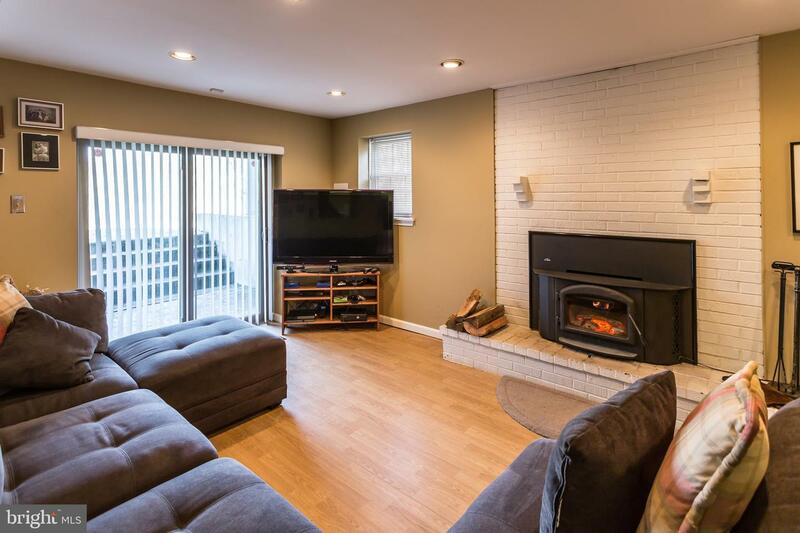 Renovated and expanded by the current owners, the home features a spacious main level for family living and entertaining inside and out. 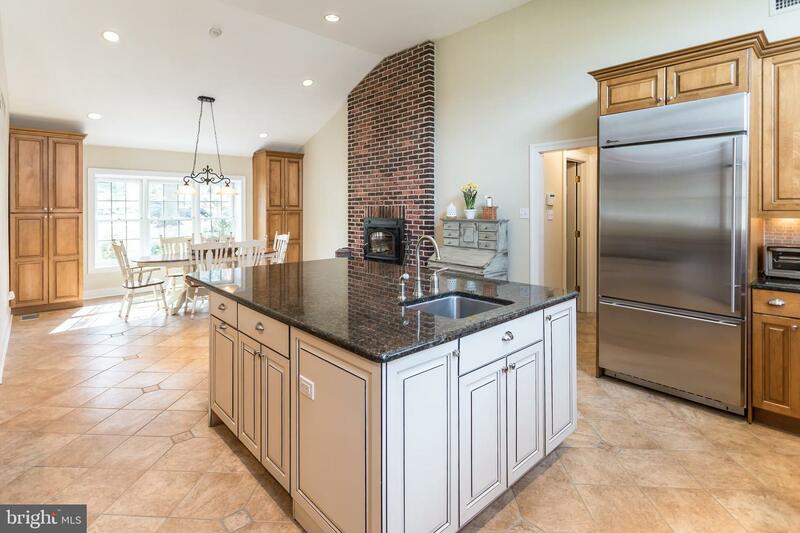 The roomy custom eat-in kitchen features an oversized granite island with seating, custom cabinetry, top of the line GE Monogram appliances, new Bosch dishwasher, 2 sinks, 2 disposals, wood burning fireplace, counter seating from the kitchen to the family room, and granite countertops. 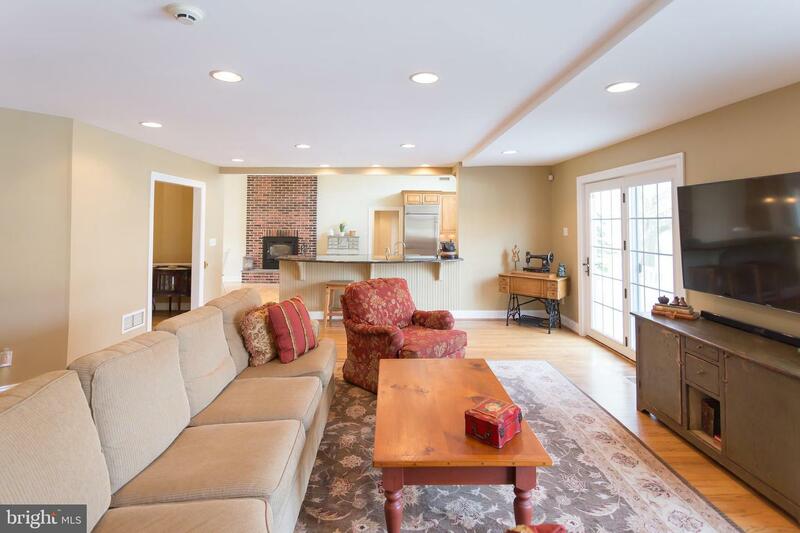 The open family room from the kitchen has double French doors looking over the large deck and landscaped grounds. 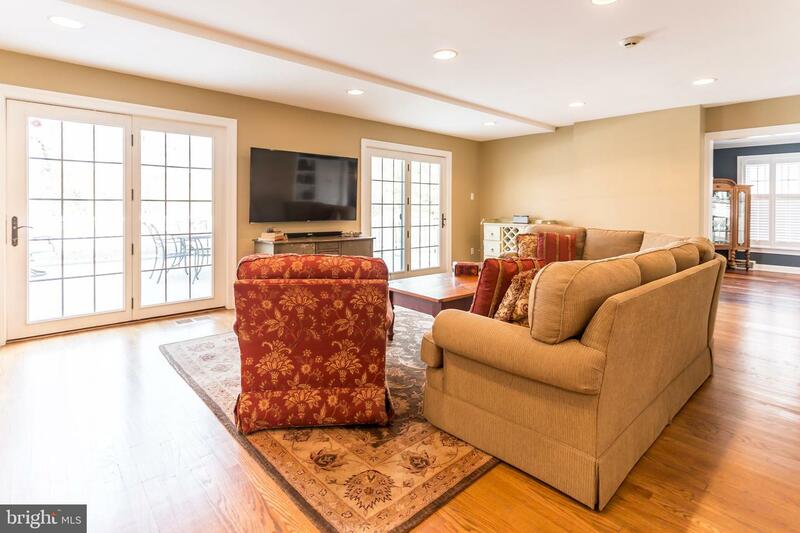 A separate living room with French door entrance from the foyer and open entrance from the family room could also be used as a playroom or a study. 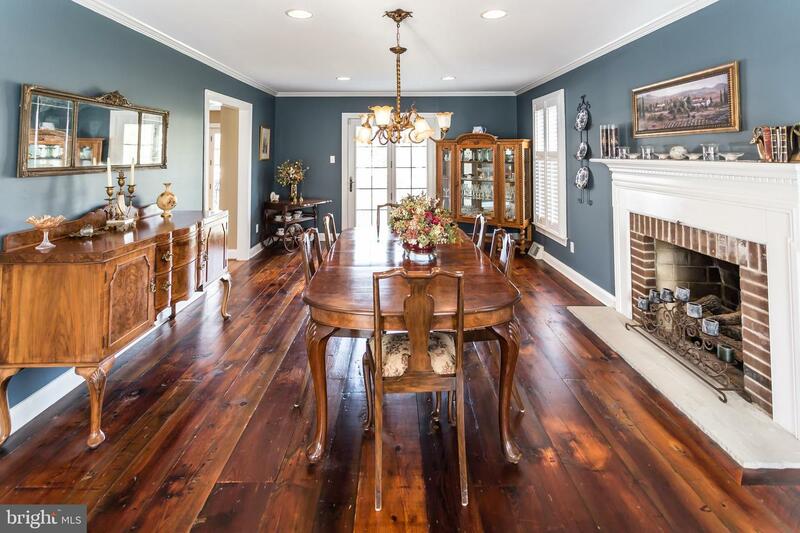 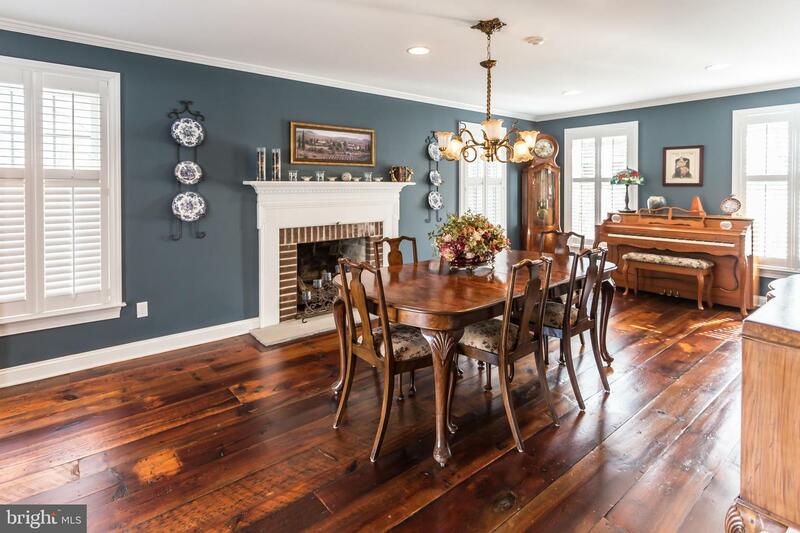 From the family room and foyer, custom antique weathered barn-wood flooring adorn the private dining room with a working fireplace, new plantation shutters, and a French door leading to a separate private deck looking over the majestic preserve. 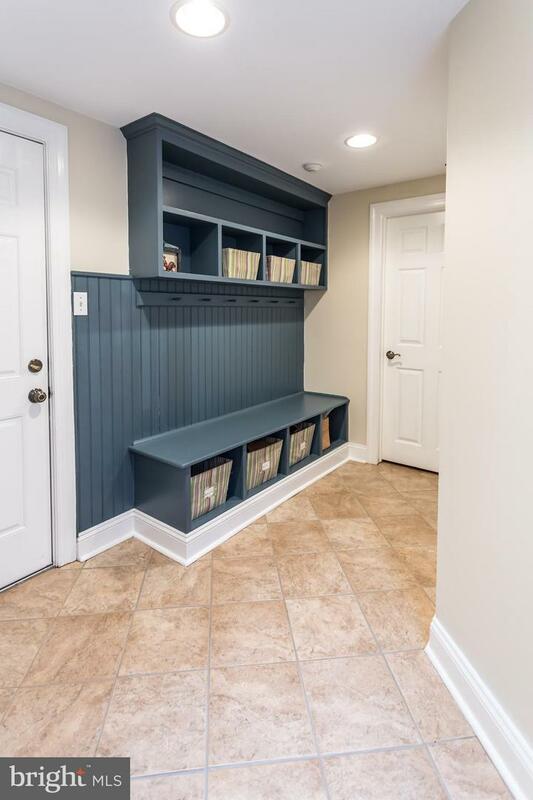 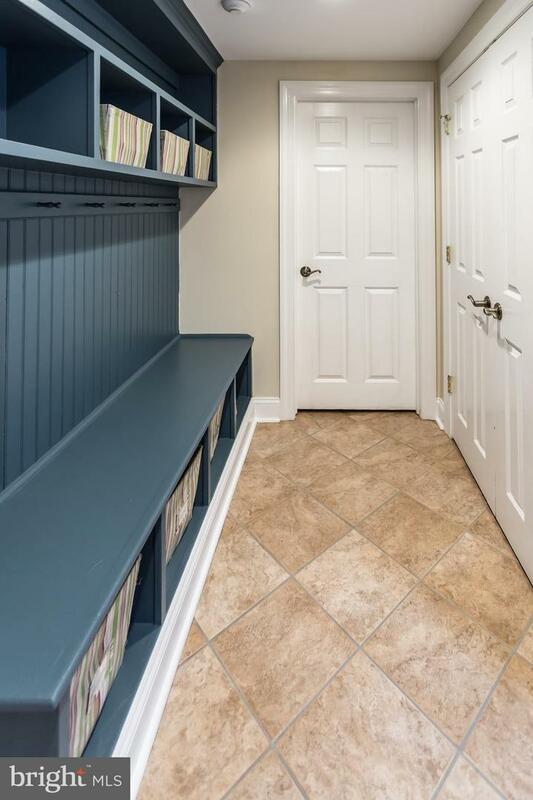 Completing the first floor, is a powder room, a mudroom, and the laundry room which can be accessed from the oversized 2 car garage, deck, and kitchen. 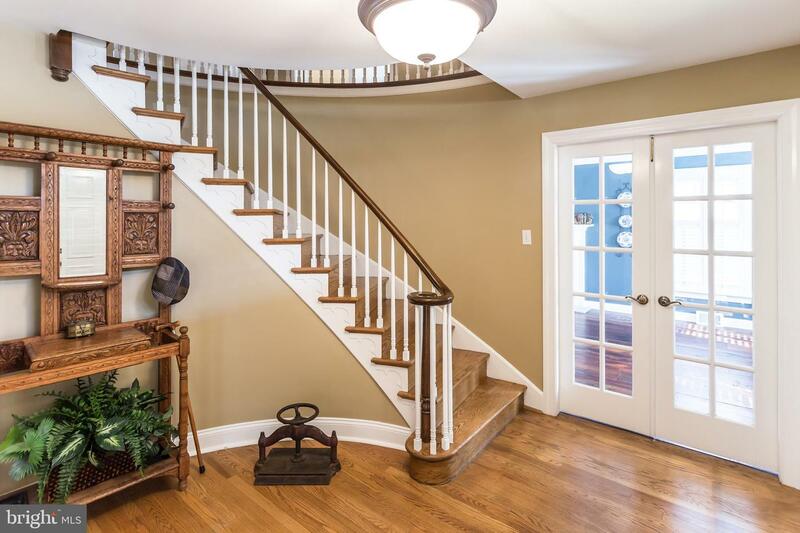 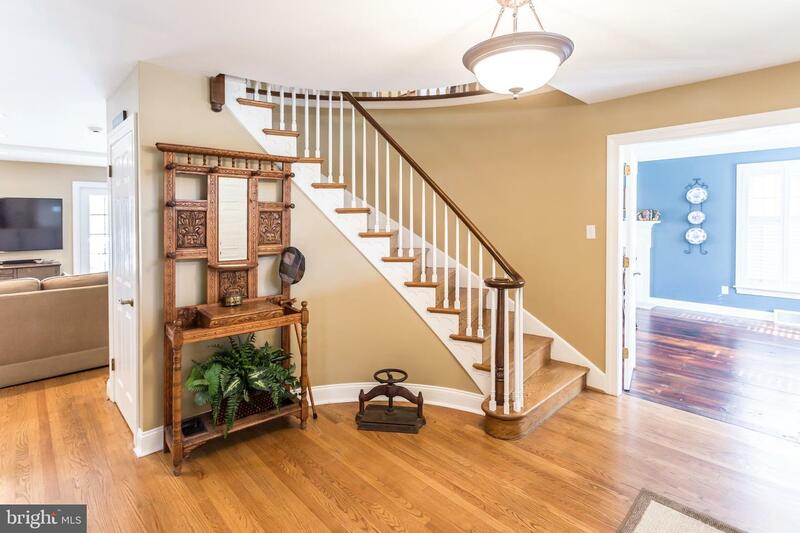 From the foyer, a rounded staircase takes you to the 2nd Floor featuring an en-suite master bedroom with walk-in closet, 3 additional nice sized bedrooms with a full hall bath, 2 hall closets, and attic entrance with pull down steps for additional storage. 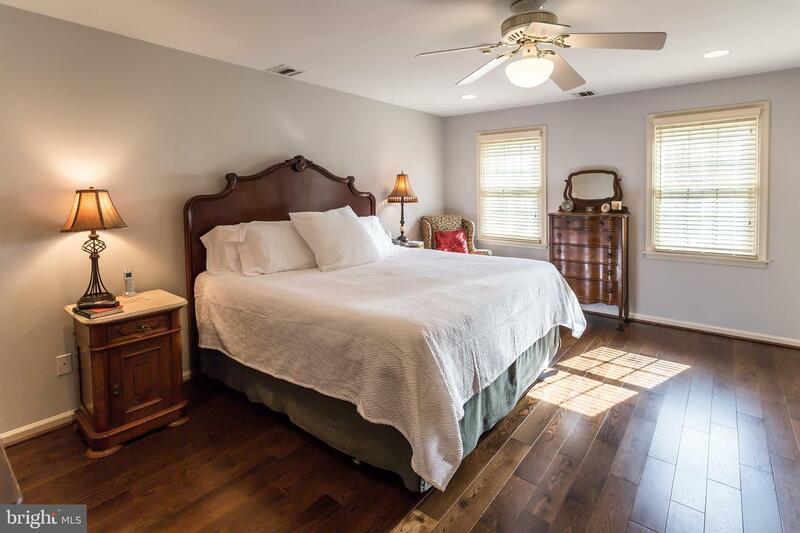 The upper level features all new hardwood floors, overhead lights (high-hats), and ceiling fans. 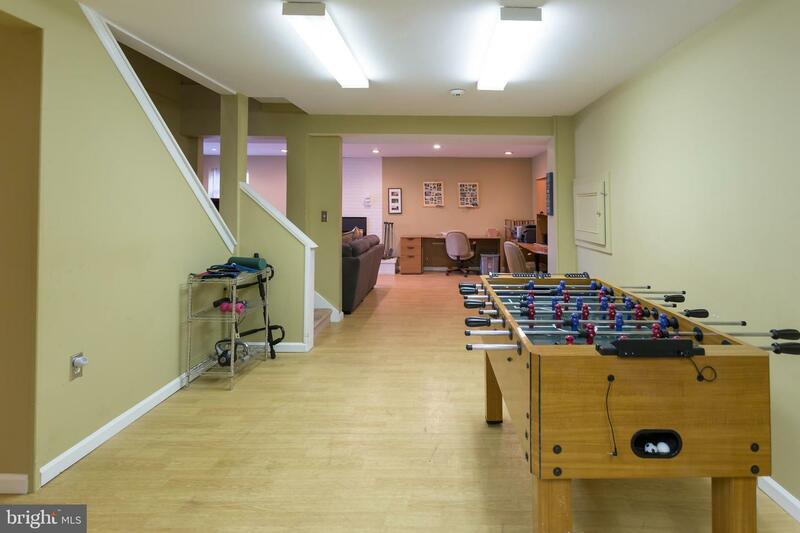 A finished walkout lower level can be used as a second family room, playroom, and/or workout area. 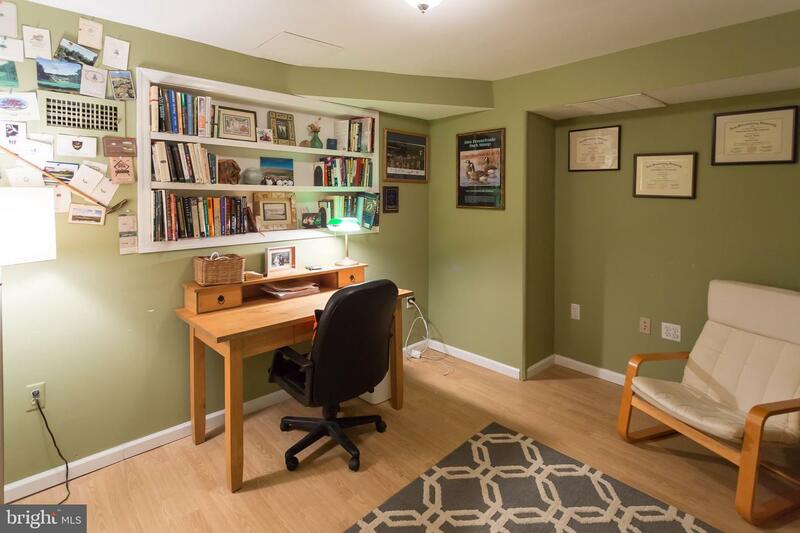 The lower level also includes: an office, a full bath, a wood burning fireplace, storage closets, and a separate locked storage room. 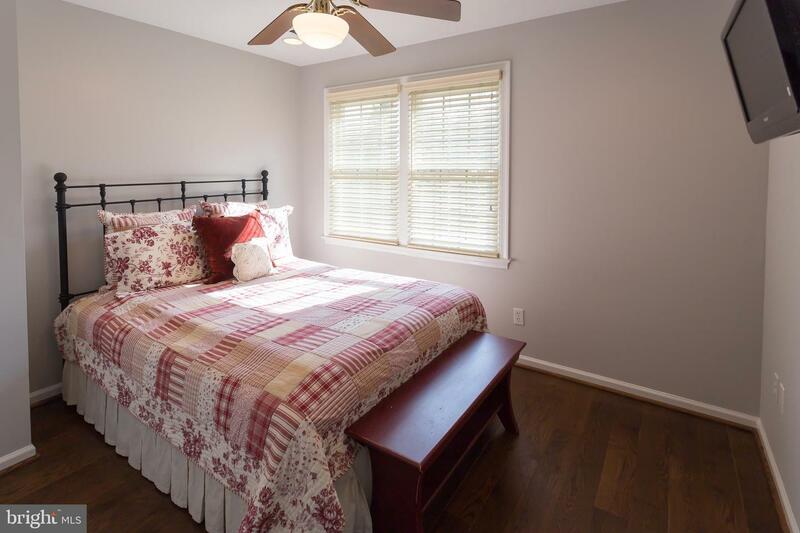 Additional amenities and upgrades include: a new roof installed in 2014, new sump pump, new hot water heater, new gutter guards, a security system with motion and window sensors, invisible fence, 2 zone Trane heating and cooling, built-in deck seating, grill gas hook-up, sprinkler system, plus so much more. 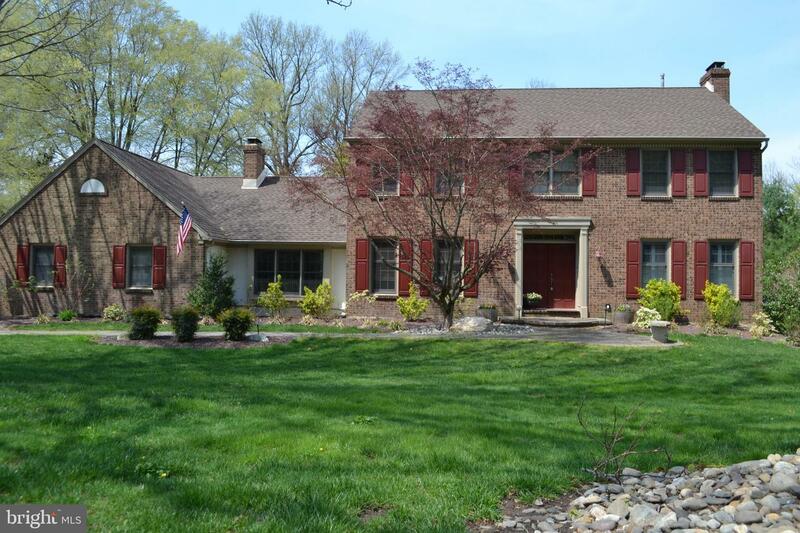 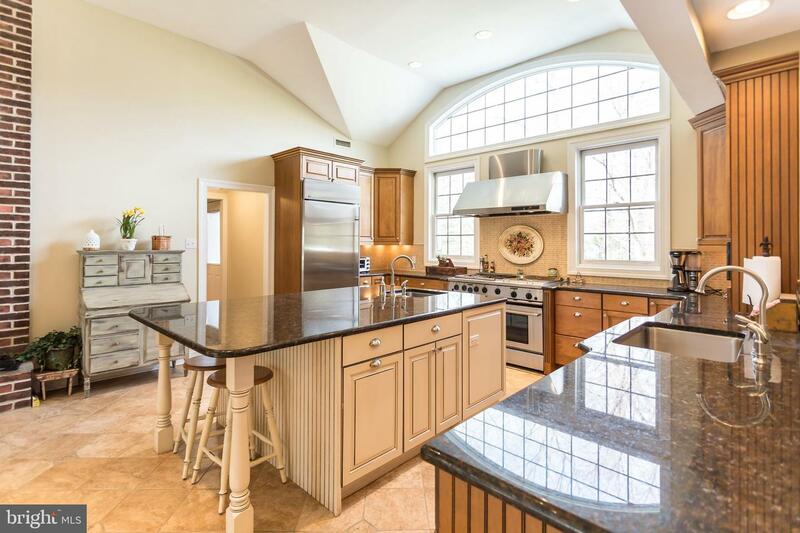 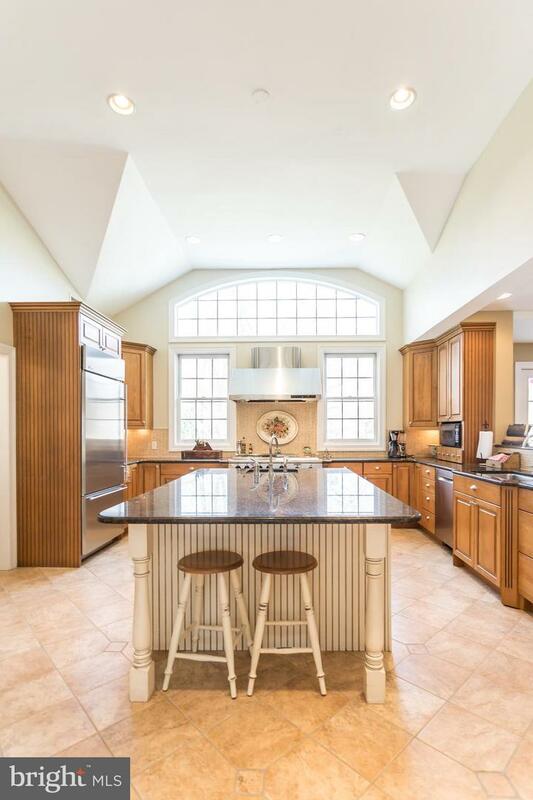 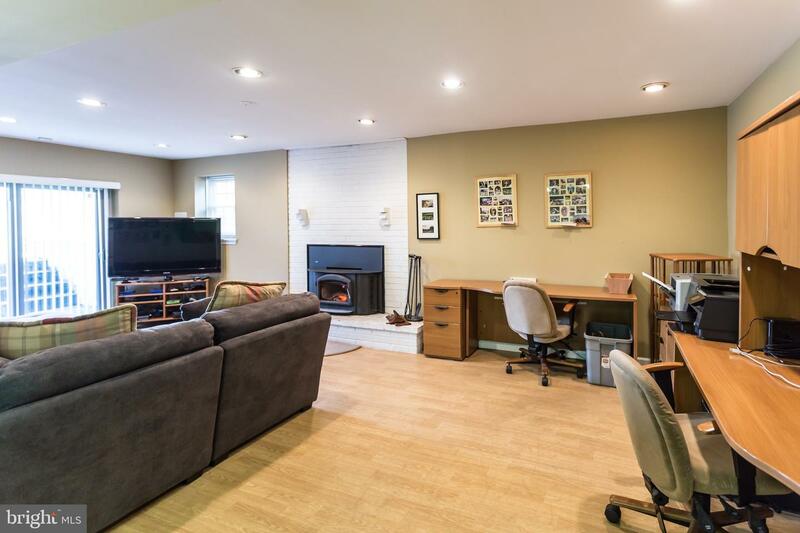 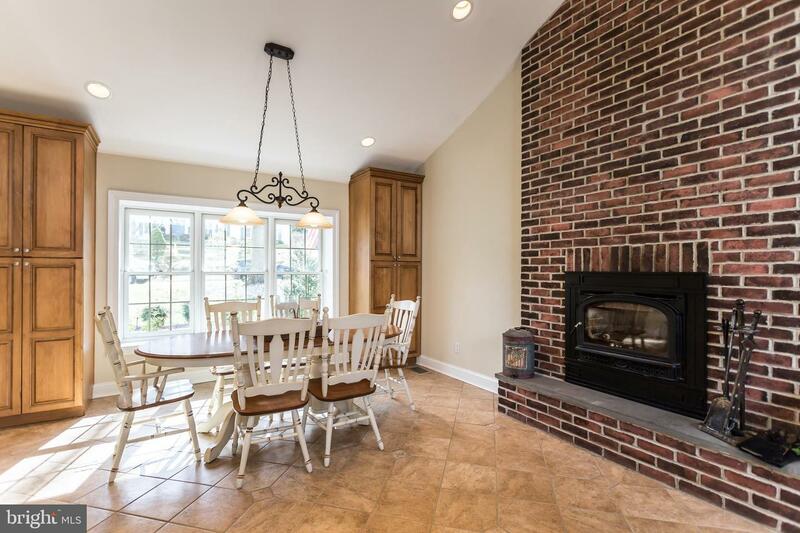 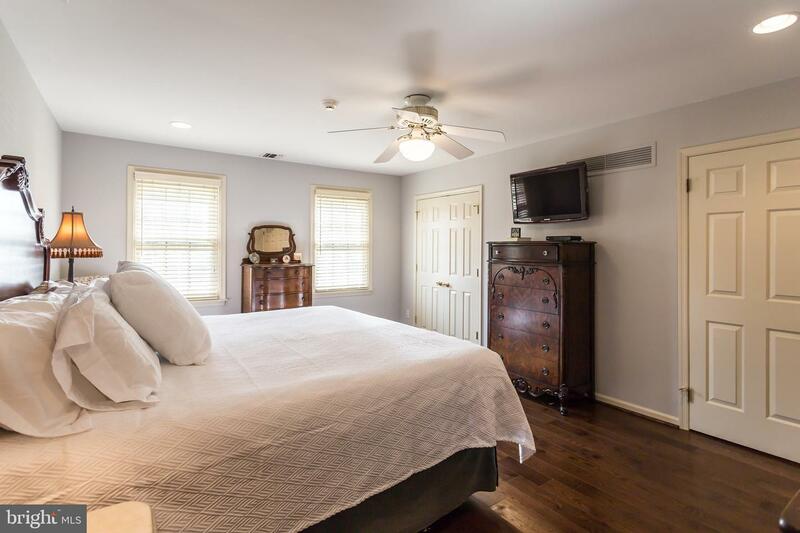 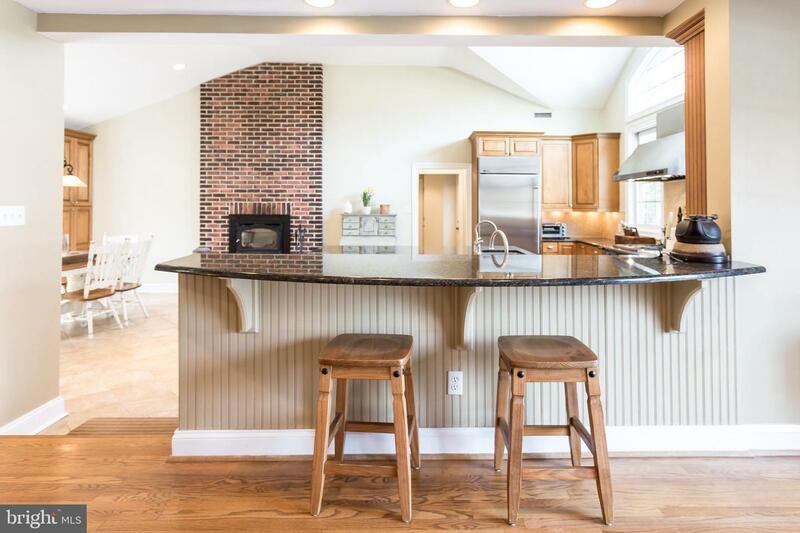 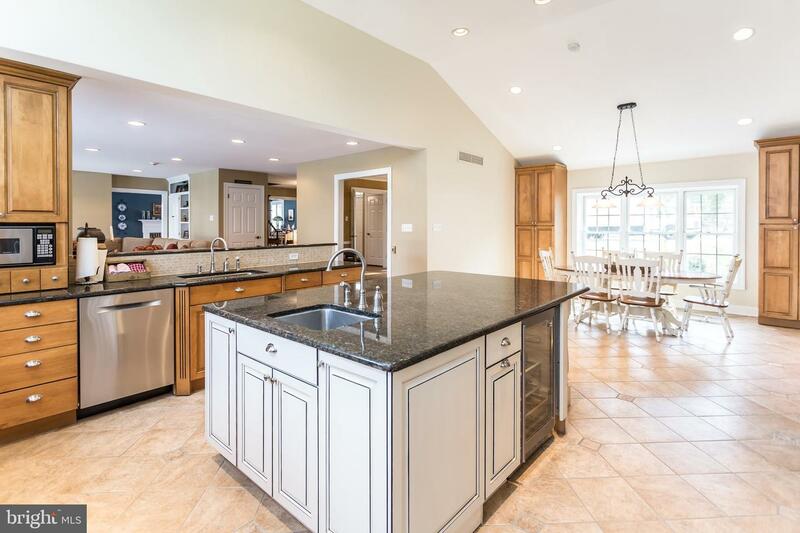 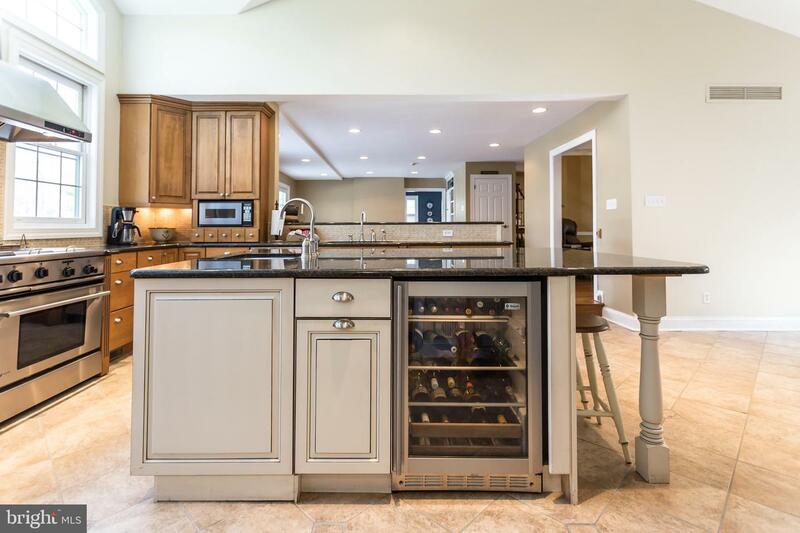 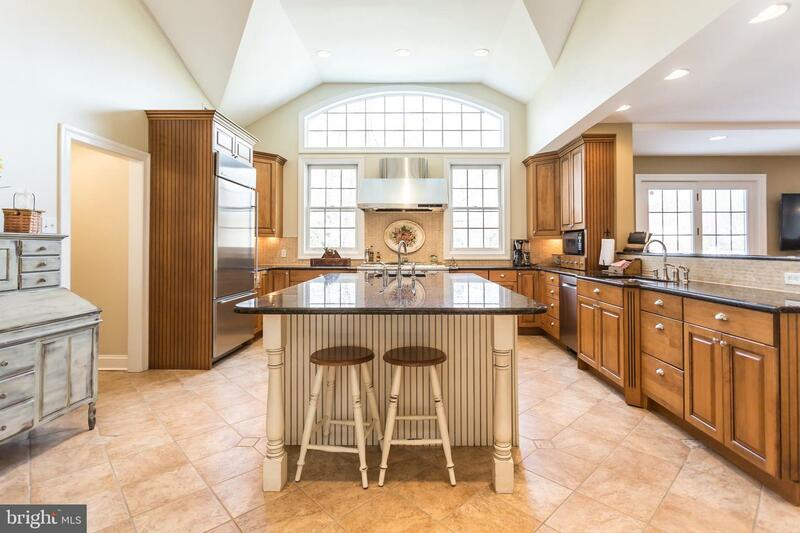 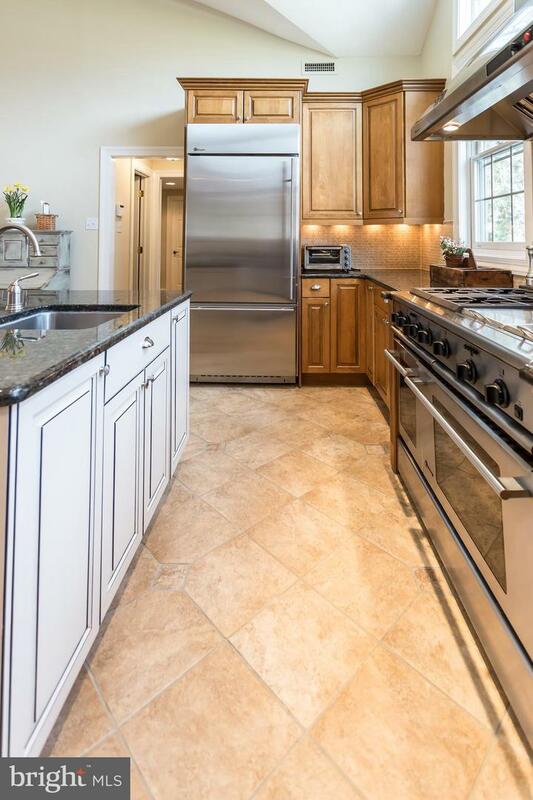 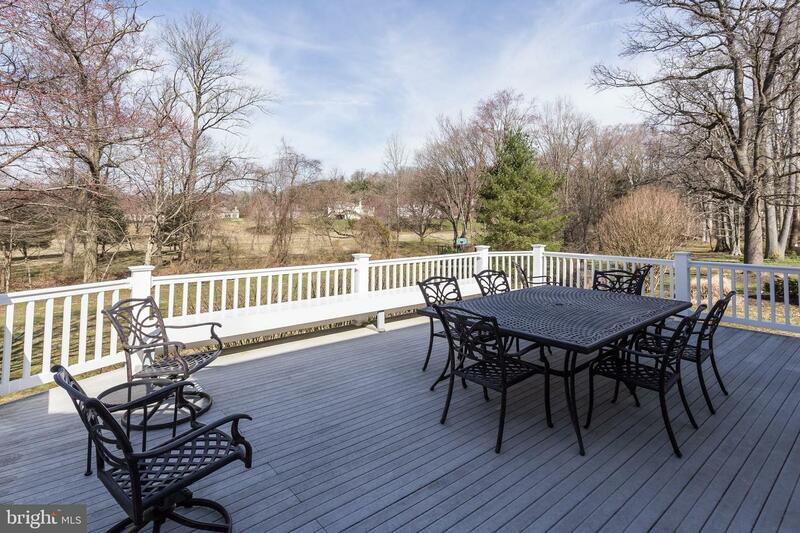 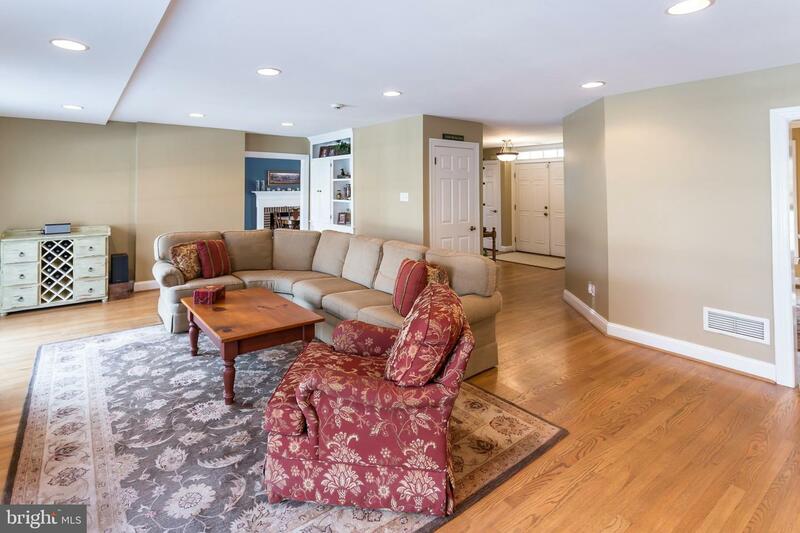 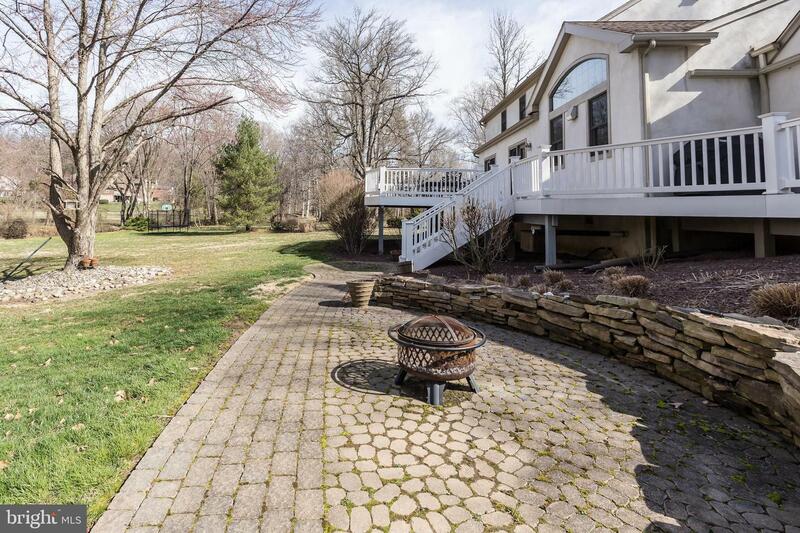 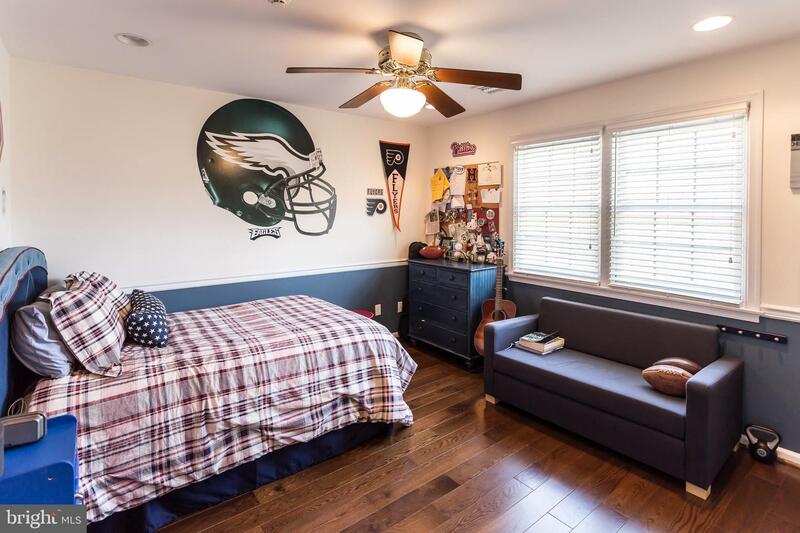 This wonderful home is move-in ready, located in the awarding winning school district of Radnor, and within minutes to all major routes, restaurants, and shopping. 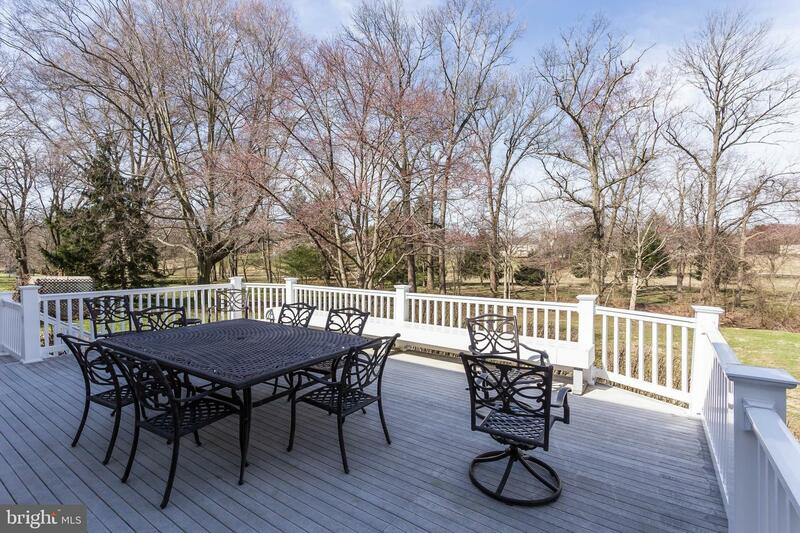 Don't miss this great opportunity to be a part of the Fox Fields community.